One of my favorite candy bars used to be Hershey's with almonds. 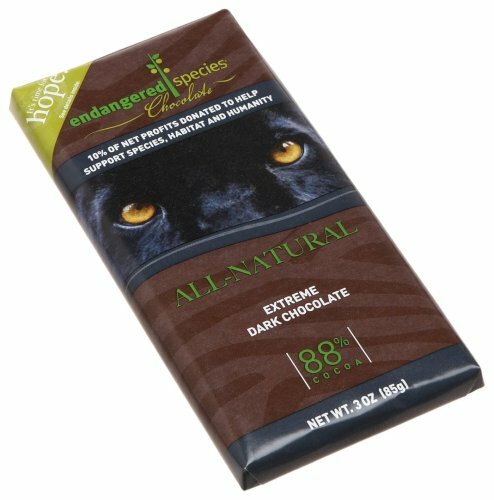 Really any chocolate with almonds. I love chocolate with almonds. A lot. Here is a healthier and easy to make bark recipe that has all the ingredients and crunch without the extra or processed sugars or hydrogenated oils. You can vary it up by adding different ingredients, but the combination below is my favorite. Break dark chocolate into small pieces and melt down. Stir in chopped almonds, currants and coconut. Mix well. Line parchment paper onto a plate, cutting board or baking sheet. Pour mixture onto parchment paper and place in refrigerator until chilled (about 10-15 minutes). Break into smaller pieces for serving. Optional: Drizzle raw honey over top.